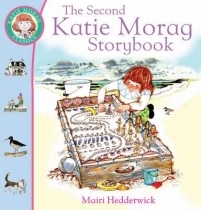 Welcome to the Island of Struay, home of one of the best-loved characters in children's books - Katie Morag McColl! 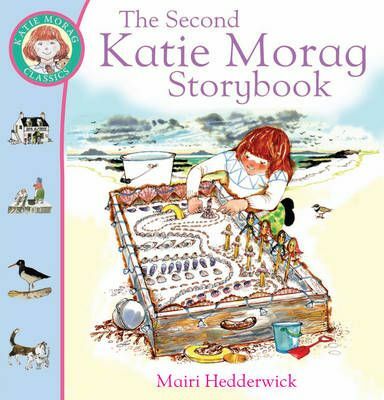 Discover some of the secrets of Katie Morag's island home in the many stories, poems and pictures in this treasure-trove of a collection. Find out if Castle McColl really is haunted, discover the identity of the hairy hermit who never visits the village, and join in the birthday celebrations with Grannie Island and Granma Mainland. There's never a dull moment with Katie Morag!